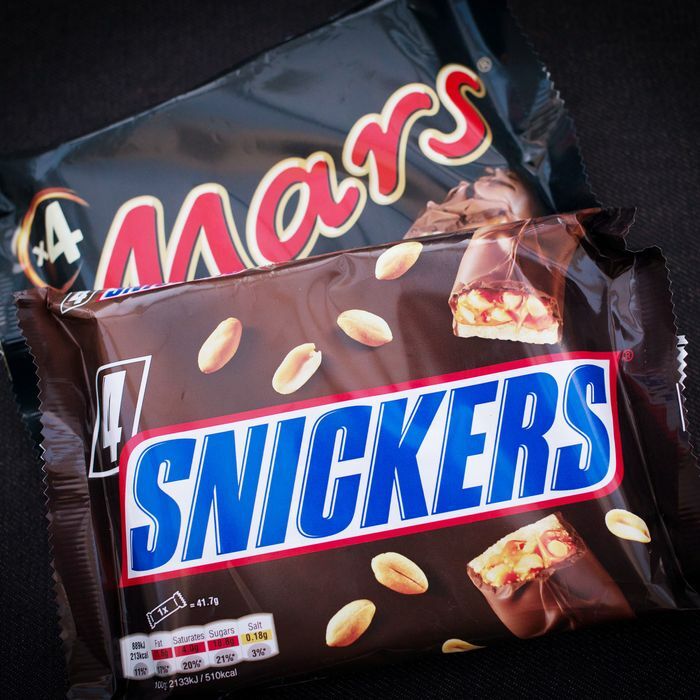 Colossal candy-bar-maker Mars doesn’t mean to alarm anyone, but it’s afraid it’s got a small problem right now: Candy bars sold in 55 countries may pose a choking hazard. It announced a recall yesterday after admitting a German customer found a red plastic fragment in a fun-size Snickers he bought last month. The recall only applies to candies produced at a certain factory in the Dutch town of Veghel, but unfortunately that factory is described as “one of the largest chocolate-producing plants in the world.” It affects candy bars sold everywhere from the majority of Europe to parts of Asia, and includes Mars, Milky Way, Snickers, Celebrations, and Mini Mix, according to the company.